Having too much belly fat is not something to be proud of. For the men, it may even carry more serious consequences than other health factors. 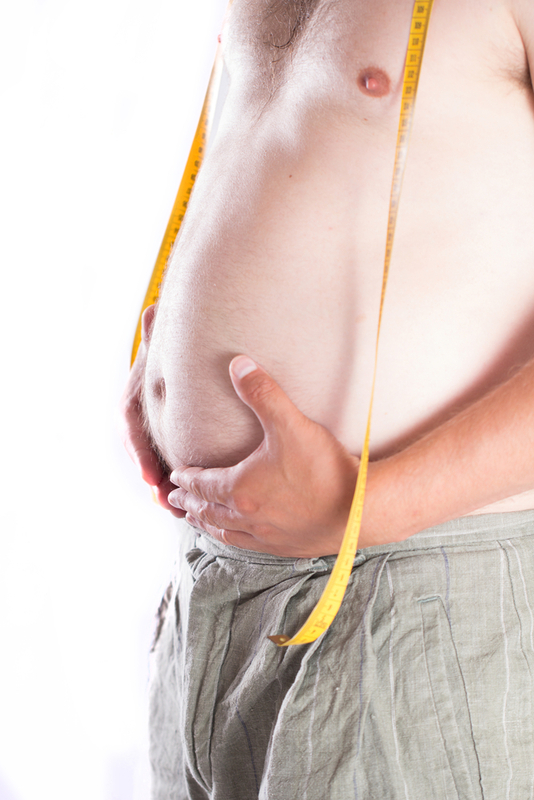 Aside from being unsightly, excess belly fat can increase the risk to certain health conditions in men. This indicates that losing those fats is important for men to stay healthier and reduce the risks of certain health conditions such as heart disease and type 2 diabetes. There are two types of fat that men may have on their bellies. There is the subcutaneous fat which is found just under the skin surface. It is usually the type of fat that people can squeeze between fingers. What men should be more worried about is visceral fat, the type of fat found deeper into the belly. It is usually the type of fat that can suffocate different organs inside the body. While we might think of belly fat as a source of energy that the body can access where there is a low supply on food, there is more to it than that. Recent research has found out that fat also produces compounds called cytokines. They act like hormones that can increase low-grade inflammation known to play a role in many conditions such as metabolic syndrome, heart disease and type 2 diabetes. This is especially true to visceral fat. Some of the visceral fat can even go to the liver and stay there, leading to a condition known as a fatty liver. This can progress into liver inflammation and further into cirrhosis. Curiously, many men think that you have to be overweight in order to have too much fat. However, there are instances where even thin men can have too much visceral fat. There are many ways to determine if you have too much visceral fat. Having a waist that is around 40-inch in circumference is just one of them. Combine that with having high blood pressure levels and an elevated triglycerides or LDL cholesterol (lipids) levels, then you might have a problem with too much visceral fat. In order to take care of too much visceral fat, a lifestyle change may be needed. Weight loss may be necessary. Men might also need regular exercise in order to help burn up those fats. High-intensity workouts are most effective in taking care of visceral fat. Eating the right foods is also important. Men should learn to cut back on saturated fats found in animal-based foods. Cutting back on sugar and simple processed carbohydrates will also help. Eating more “whole” foods which are high in fiber like whole grains, fruits and vegetables is recommended. Eating more vegetables can also help since most of them contain natural compounds that help in reducing inflammation.